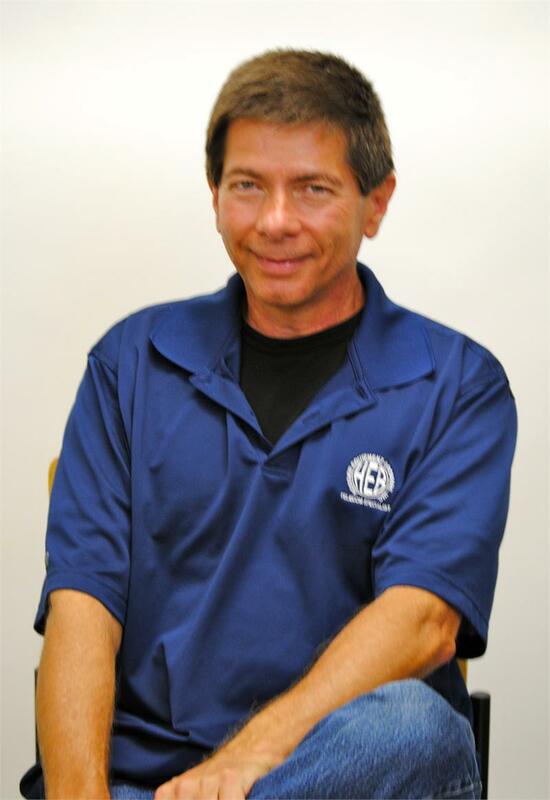 John Scott was the senior tech support for vertical communications for over 13 years. 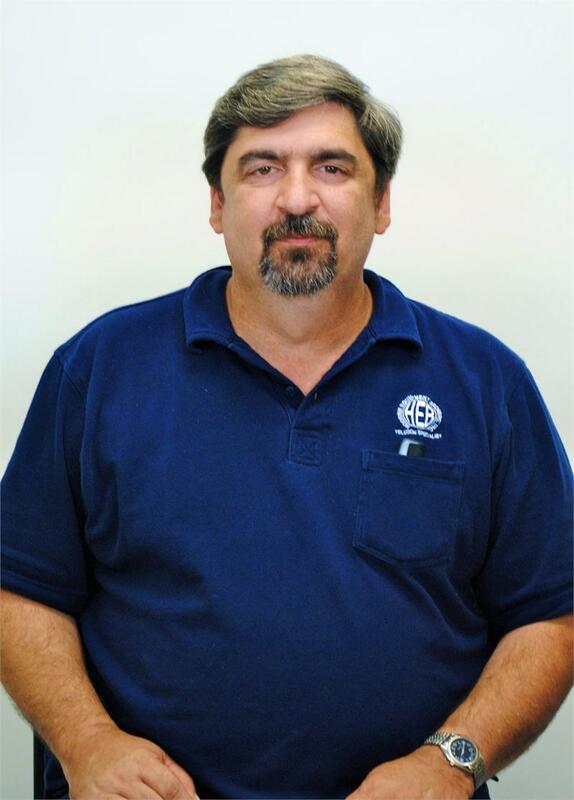 He also was a senior tech productions for Octel, for over four years. He has an Associates degree in computer programming. He has had great reviews from past coworkers and Hoosier is excited about adding him into our company. Darren has over 26 years in tech-support. He started in 1986 and is now certified and Comdial, Vodavi, vertical, Nortel, Panasonic, partner, Lucent, and many more. He specializes in installing and tech-support. Darren also has an Associates degree in electronics and engineering. Darren is quick and professional ,which will benefit you in all of your tech support needs.